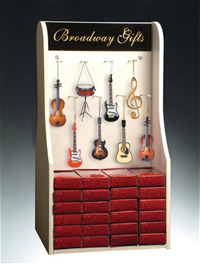 120pcs / 16 styles assorted music instrument ornaments. 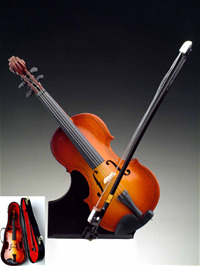 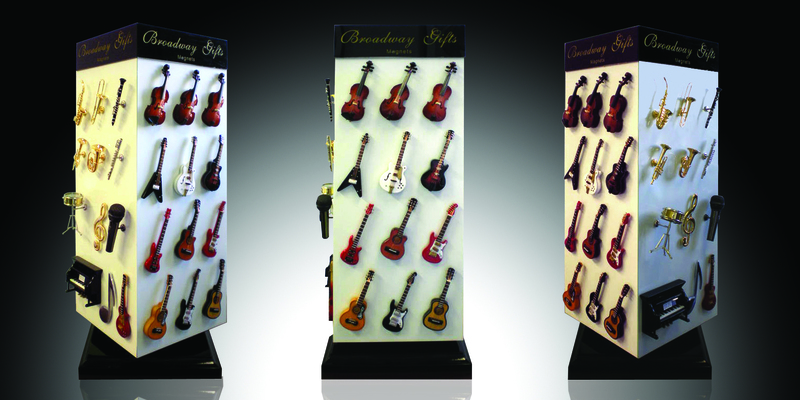 Prepacked with most popular instrument models, Including: violin, saxophone, guitars, drums, flute, trumpet, and etc. 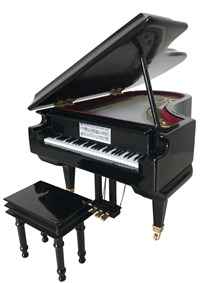 handmade 8" x 6" x 6" Black Grand Piano Music Box (tune: fur elise). 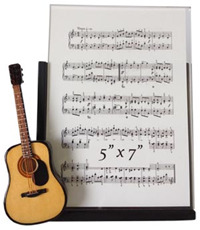 All handmade 72pcs/ 24 styles Music Instrument Magnets Preset, including 10 different guitars, violin, piano, brass wind instruments, and etc.